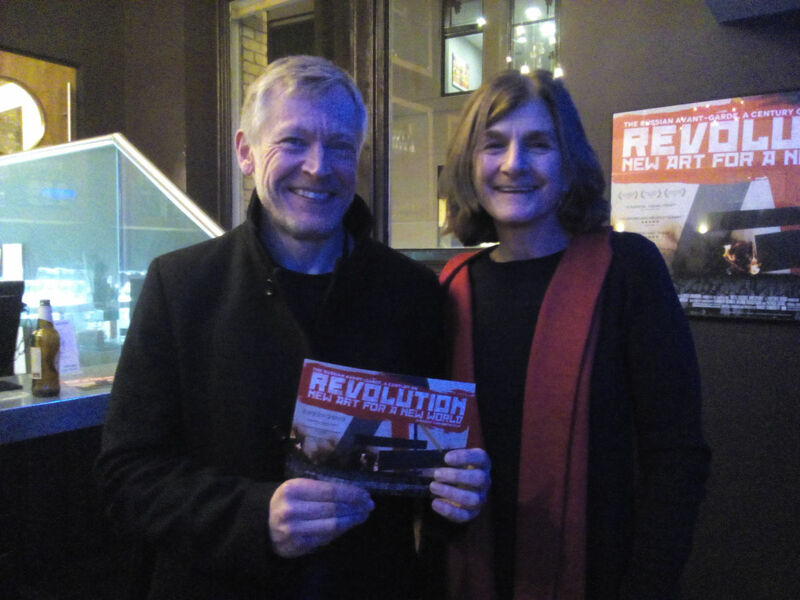 Introduced by Director Margy Kinmonth, REVOLUTION – New Art For A New World played to a packed audience at London’s Institute of Contemporary Arts on Saturday 26 November 2016. 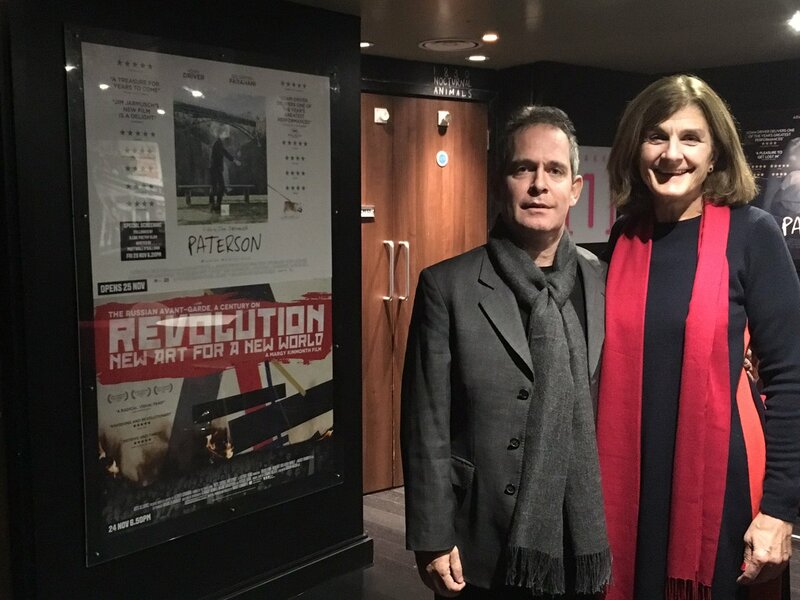 Margy Kinmonth introduced Curzon Soho Encore Screening of REVOLUTION – New Art For A New World on 24 November 2016. Tom Hollander (Malevich) and the Royal Academy of Art’s Chief Executive Charles Saumarez Smith were among the audience. Director Margy Kinmonth will personally introduce the London screenings.